Cashify has announced the launch of its express screen repair service, ScreenPro in Mumbai, after introducing the service to Bengaluru, last month. After expanding Cashify’s business presence to 23 cities in India, the brand is looking forward to capitalize on the lack of reliable screen repair service providers and a highly unorganized and not reliable screen repair market in India, to expand ScreenPro’s presence, across different geographies, successfully. Keeping with its promise of providing differentiated customer experience driven by transparency in pricing, quick turn-around time and value for money services, Cashify ScreenPro has already established a strong network of highly trained technicians in Mumbai, to cut down the waiting period for screen repairs, from few days to just 30 minutes. The brand keeps the whole process of screen replacement simple and easily accessible for the customers, with convenience of doorstep repair service, just on a call. The customers just need to visit their website at https://screenpro.cashify.in/repair, pick the brand, smartphone model and color of the device and schedule a screen repair at their door step. The brand offer screen repair for smartphones from all the major brands like Apple, Huawei, Lenovo, Motorola, OnePlus, Oppo, Vivo, Xiaomi. The screen repair from ScreenPro also comes with a 6 month warranty and 7-day money-back promise, which makes ScreenPro the only reliable service provider, operating in the segment. ScreenPro has already serviced more than 1lac happy customers across 5 cities (Delhi, Gurgaon, Noida, Chandigarh, Bengaluru) in India. As the introductory offer for iPhone and Xiaomi Phone users, ScreenPro is offering INR 999 off on the screen repairs, the consumer just have to use the coupon code “999”. The phone models which are covered under the offer are iPhone 5, iPhone 5S, iPhone SE, iPhone 6 and Redmi Note 3 and Redmi 4A. 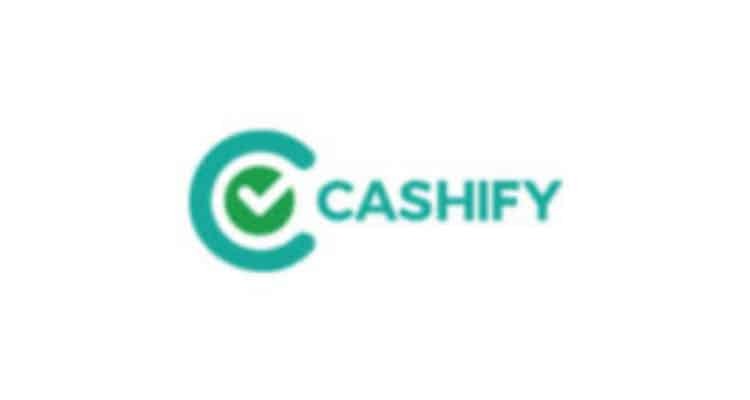 Cashify launches ScreenPro in Mumbai, offering doorstep phone screen repair 0 out of 5 based on 0 ratings. 0 user reviews.